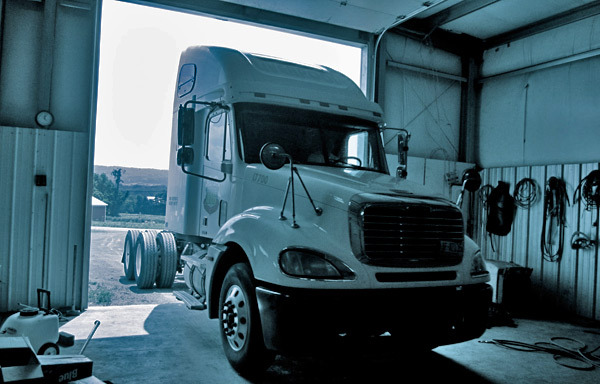 Liverpool Trucking knows that in the demanding market of transportation, fleet maintenance and management is very important in reducing business downtimes and disruptions. That’s why we have our own state-of-the-art maintenance facility staffed with certified personnel. You can trust Liverpool Trucking to always be ready for service with reliable fleets to keep your cargo moving.